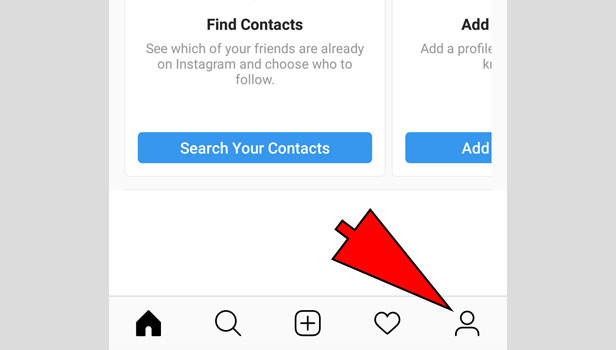 Whenever you searched the people over the Instagram, it always makes a record, Whatever you used a username or a hashtag all these things is recorded in the search history. But sometimes you feel uncomfortable because whenever you searched something, it always shows you the past history. 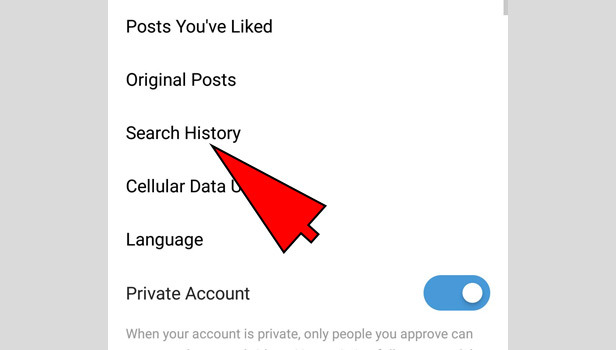 So, you can easily clear Instagram history by the help of these quick steps. Instagram App available on Android and iPhone both. 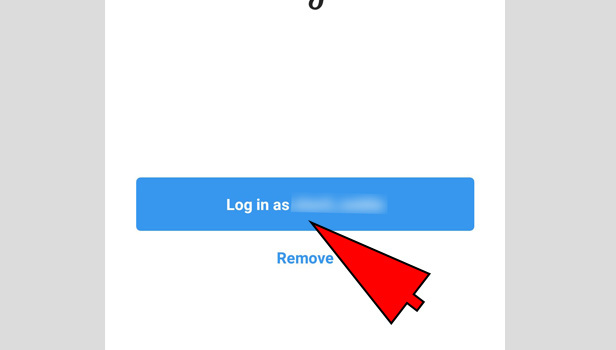 Here we are going to explain steps to clear Instagram history on android and iPhone. Open Instagram: Open your Instagram App on your android phone. Sign in: Fill your email id or username with password for the login process. Tap on person icon: After login, you see a person icon, on the lower-right corner, tap on that. 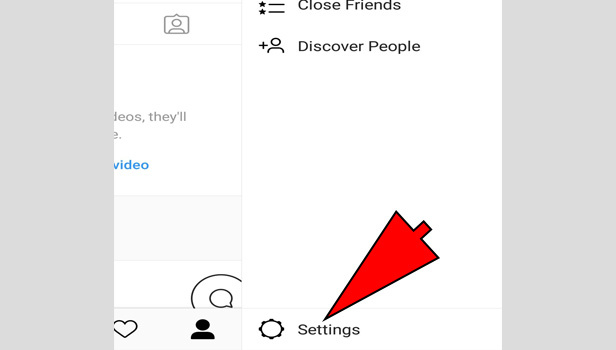 Tap on three horizontal bar: On the profile page, you see three horizontal bar located at the top-right side tap on that. Tap on Settings: You will see gear icon located at the lower-right corner tap on that. Tap on search history: You see number of option in that list but tap on “search history”. Tap on “clear search history”: After tapping you see the link of clear search history tap on that. 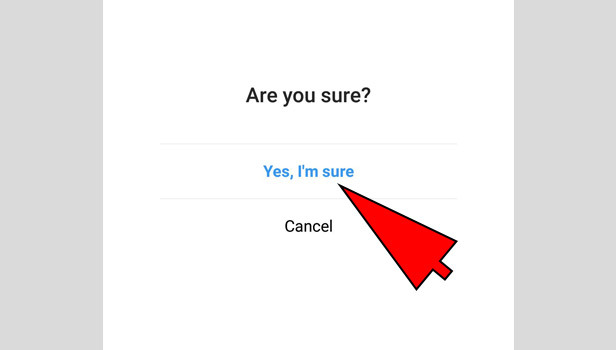 Clear history: After that, you see a pop up will appear ask you to clear just tap on “yes, I’m sure”. Go to your search icon and check it you will see all the searched data is erased now. Open App: Open your Instagram App on your iPhone. Sign in: Enter your email id or username with password and then login. Tap on profile icon: You see a profile icon on the lower-right side just tap on that. Tap on Settings: On the top-right corner you see settings icon tap on that. Select “clear search history” option: After tapping you see many options, you have to tap on clear search history. Clear search history: A pop will appear ask you to clear the history tap on that. You see that your history is now completely vanished. If you want to check just go to search bar and you see whatever you search there is now completely removed. 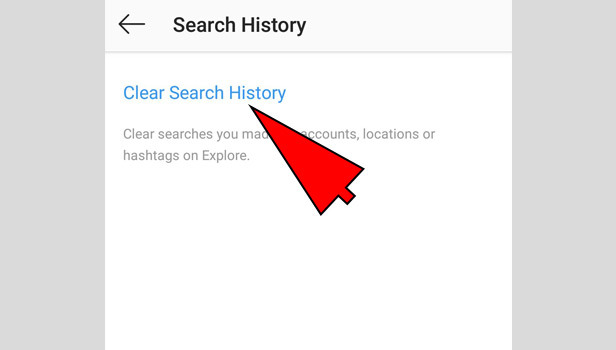 That’s the whole process through which you can easily clear the search history on Instagram. 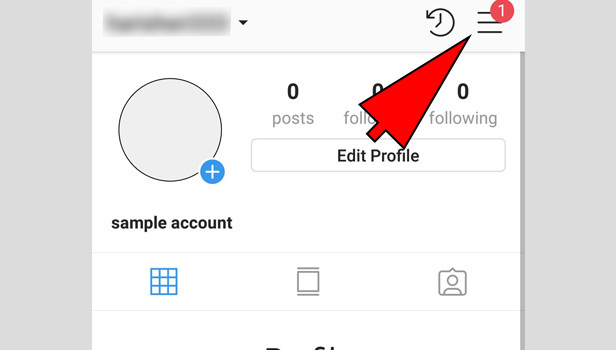 What to do when Instagram live not showing up in my account? 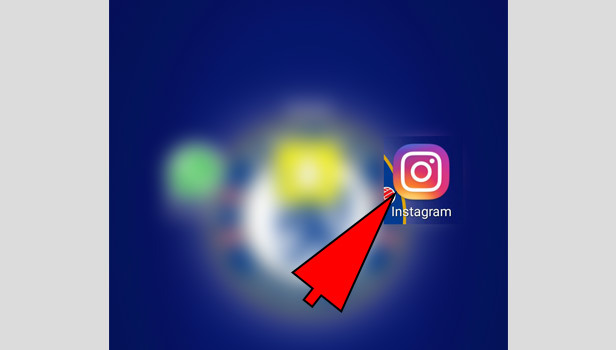 Is there any way to watch Instagram live on PC? How to watch Instagram live videos? Is is possible to see old Instagram stories?